The exterior was previewed by the Chery Alpha 5 Concept. 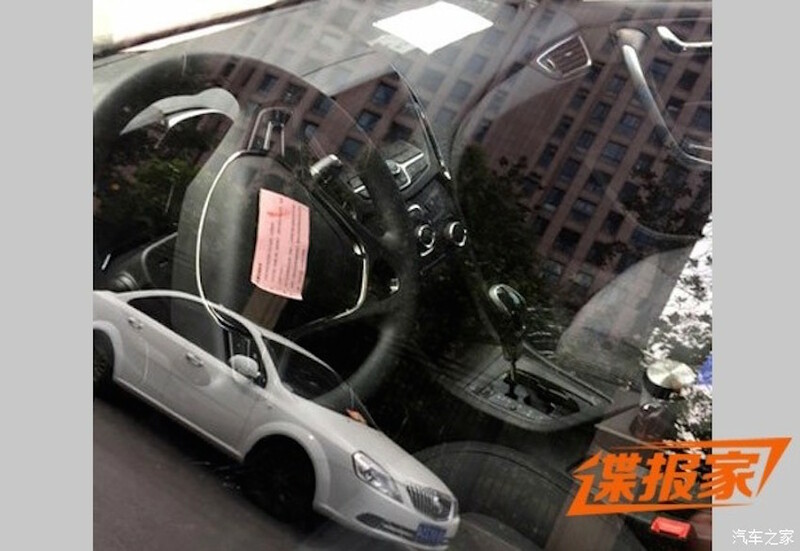 The production version of the Chery Alpha 5 Concept from the 2015 Auto Shanghai has now been spotted undisguised, courtesy of Autohome. 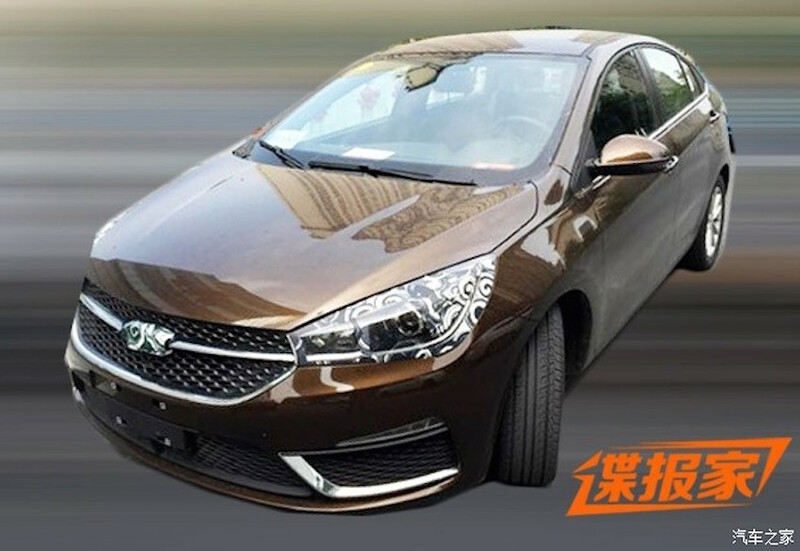 The car will be launched in the Chinese market as the Chery Arrizo 5. The Arrizo 5 will be positioned between the Chery Arrizo 3 and Chery Arrizo 7. The spyshots reveal a design that looks almost similar to the Chery Alpha 5 Concept, featuring a large mesh grille with a single slat extending all the way to the headlamps, long intake in the lower fascia with chrome accents, and wide-eyed projector headlamps. The rear-end gets a pair of wrap-around taillamps and a subtle boot spoiler. The report states the Chery Arrizo 5 is powered by a 1.2-liter turbo petrol engine with 132 hp and 212 Nm of torque, and bigger 1.5-liter engine with no details yet. The engines will be paired to a 5-speed manual or a CVT gearbox. A 1.2-liter turbocharged petrol engine would be available on the launch edition, mated to a 5-speed manual gearbox or a CVT. According to the Chinese media, the launch of the Chery Arrizo 5 will be held before the close of the year, and it is expected to be priced between 60,000 yuan to 100,000 yuan (INR 6.2 Lakhs - 10.34 Lakhs). The car will be positioned between the Chery Arrizo 3 and Chery Arrizo 7.